The 2018 Annual Conference of the Mining History Association (MHA) was held in the towns of Deadwood and Lead, South Dakota, June 6-10, 2018. The venues for conference program sessions were the Homestake Adams Research and Cultural Center (HARCC) and The Lodge at Deadwood. The Organizing Committee prepared a very full schedule with several excellent tours, meals, and receptions. The Deadwood-Lead area had much to offer and the conference presents many opportunities to experience it. The mineral wealth of the Black Hills was not limited to gold. South Dakota is also famous for other mineral resources including those found in the pegmatite deposits near Custer and Keystone. Overlooked by the early gold prospectors, the pegmatites were mined sporadically from the 1880s through World War II for mica, tin, lithium, beryllium, tantalum, and feldspar to name a few of the more “exotic,” critical, and strategic mineral products. Both surface and underground mining were used to extract the ore from the pegmatite dikes and podiform deposits. 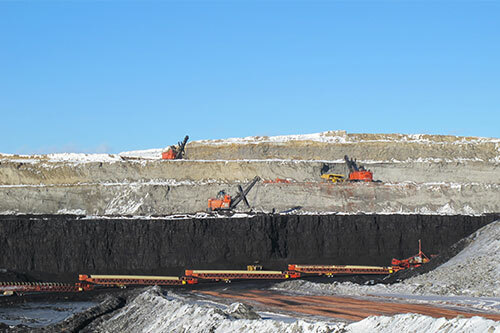 Another mining activity of historic proportions is the development of the Powder River Coal Basin located just west of the Black Hills in Wyoming and Montana. 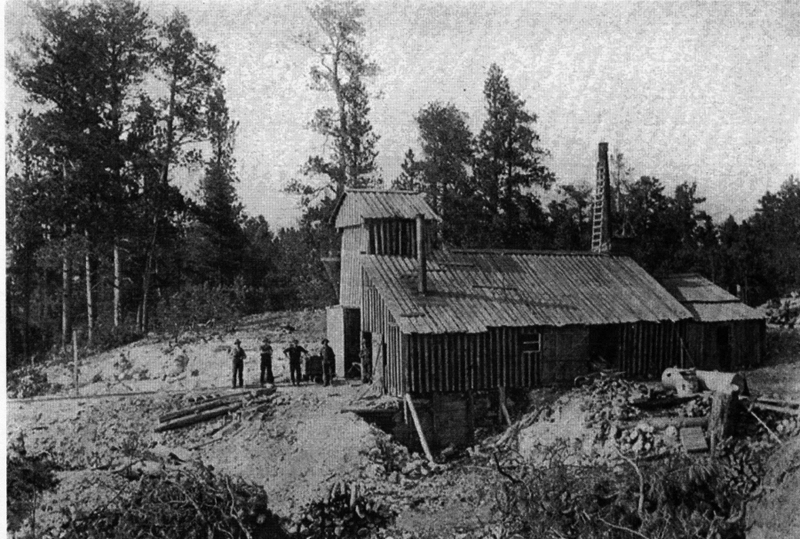 In the 1920s, the mines initially supplied the Homestake operations. By the 1980s, the demand for low sulfur coal had greatly expanded production. Powder River Basin coal is shipped via rail to customers in the Midwest and used by local power plants to generate electrical power transmitted by wire to consumers in nearby states. Conference tours and field trips visited historic and active sites in the Deadwood-Lead area, the pegmatite mining area, and the Powder River Coal Basin. The principle accommodations for the conference will be The Lodge at Deadwood. It is a modern, full-service hotel that advertises “Midwestern hospitality and million dollar views…of the majestic Black Hills.” Guests can enjoy a range of amenities including a fitness center, water playland, two restaurants, trolley service to the Deadwood attractions, a Las Vegas-style casino, and free parking. Less expensive lodging is available at the Travelodge Deadwood Hotel. They have promised a block of rooms at $68 plus tax. Please call 605-717-7181 by May 7. 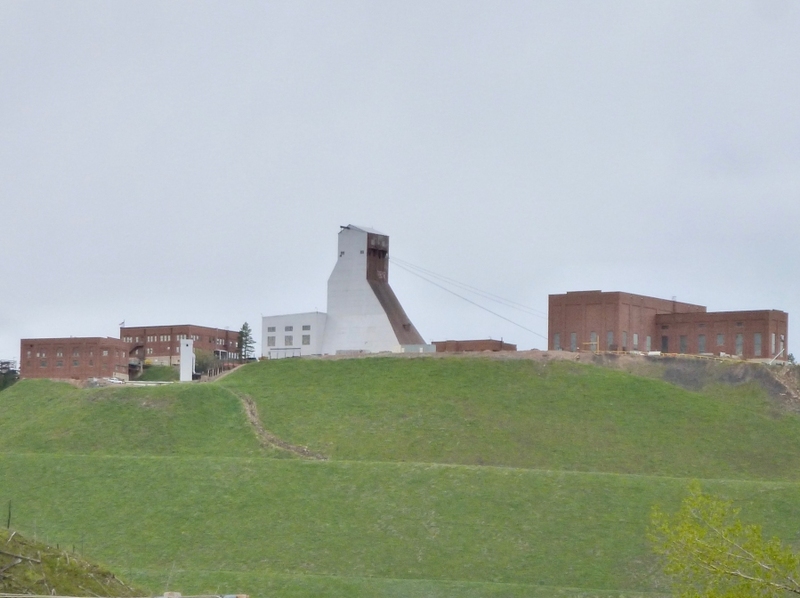 This facility sits about ½ mile down hill from The Lodge on U.S. 85 at 250 Main St., Deadwood. Deadwood has many other motels. Black Hills Central Reservations is a good source for planning and booking reservations at 605-578-7702. The main gateway city for the Black Hills is Rapid City, SD which is about 45 miles southeast of Deadwood. It is served by American, Delta, and United airlines out of Chicago, Dallas-Fort Worth, Denver, and Minneapolis. Major car rental companies serve the Rapid City airport, including Enterprise, Avis, Budget, and Hertz. Shuttle bus services to Deadwood are also available, such as Discovery Tours at 605-920-1020. Some of the most popular tourist destinations accessed through Rapid City include Mount Rushmore National Memorial, Badlands National Park, Wind Cave National Park, Jewel Cave National Monument, and Custer State Park. The Devil’s Tower National Monument is located northwest of Deadwood. Many visitors to the Black Hills choose to make them part of a much longer “loop” that includes Denver, CO, Salt Lake City, UT, Yellowstone, Grand Teton, and Rocky Mountain National Parks, and the countless other historic and scenic locations along the way. Mt. Rushmore is the iconic symbol of South Dakota. Although not an actual mining operation, 450,000 tons of granite were drilled, blasted, and otherwise removed during its construction. 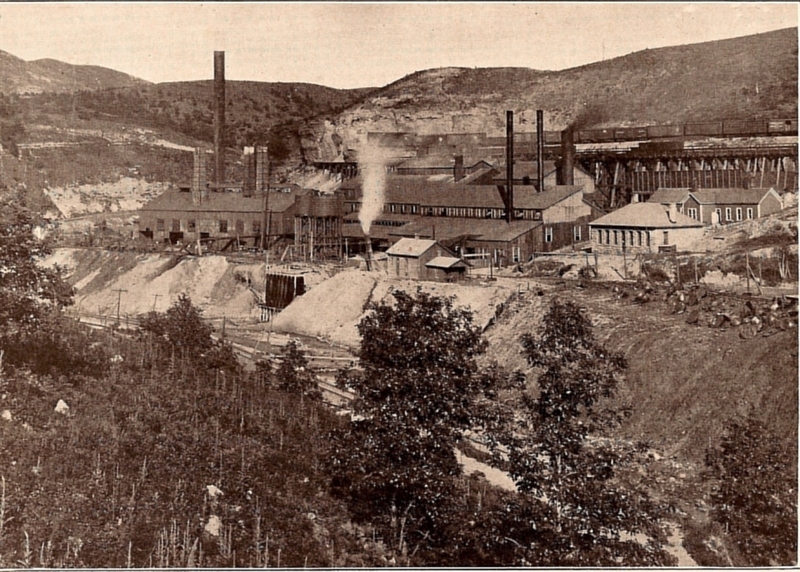 Deadwood and Delaware Smelter operated from 1891 to 1903. It became the Golden Reward Smelter. View of Lower Deadwood, ca1901. (Left to right) Golden Reward Smelter, Golden Reward Cyanide Plant, and Imperial Cyanide Mill. The Fremont, Elkhorn, and Missouri Railroad tracks in the foreground. The historic Adams House in Lead. The Wharf Mine open pit is operated by Coeur Mining. The Wyodak Coal Mine in the Powder River Basin near Gillette, WY, supplies the nearby power plants. 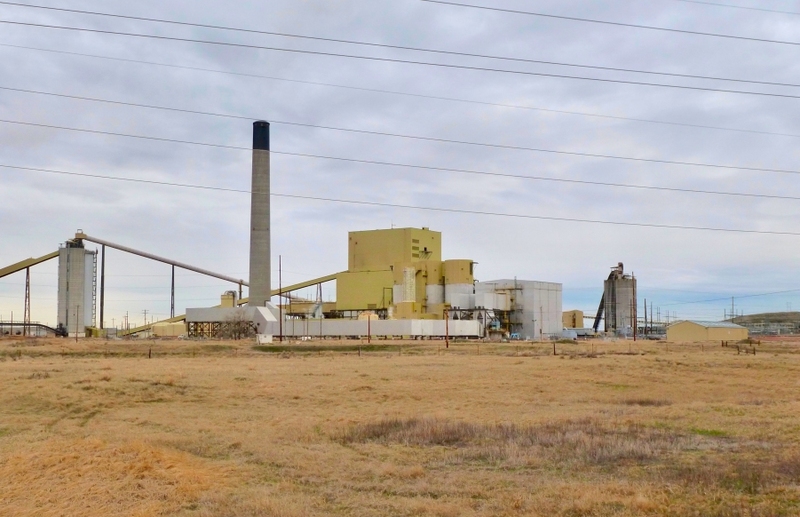 Coal from mines in Wyoming’s Powder River Basin fuels the Wygen Power Plant. White Spar Pegmatite Mine near Custer, SD, ca1923. The Yates Shaft of the famous Homestake Mine now provides access to the Sanford Underground Research Facility. Everyone attending the conference must pay the registration fee. All activities are selected and paid for individually by using the Registration Form. To make meal and tour reservations, your registration must be completed by May 30. In case we need to contact you, please include your complete contact information on the Registration Form. You may fill out the Registration Form online; however it must be printed and mailed, along with your check, to David Wolff, the Conference Chair. His address is shown on the form. Process: For the first time, the MHA is accepting credit card payments. Reception, Buffet, and Opening Presentations, June 7, 2018, 5:30 PM - 7:30 PM, Homestake Adams Research and Cultural Center, 150 Sherman St., Deadwood. Cost, $25. A buffet of heavy hors d’oeuvres is included. Cash bar (beer and wine). Chuck Wagon Lunch, June 8, 2018, 12:30 PM - 2:00 PM, Days of ’76 Museum, with a tour of the carriage collection, 18 76th Dr., Deadwood. Cost: $20. Awards Banquet, June 8, 2018, 5:30 PM - 8:30 PM, Pine Crest Room, The Lodge at Deadwood, preceded by a Social Hour. Cost: $30. Full cash bar. Presidential Luncheon, June 9, 2018, 12:30 PM – 2:00PM, The Lodge at Deadwood. Cost: $25. Opera House Reception and Lead Tour, June 9, 2018, 3:30 PM – 8:00 PM. Cost, $35 (includes the tour, reception, and Opera House performance). The ticketed tour portion of this combined event will start at the Sanford Visitor Center at 3:30 PM, 160 W. Main St., Lead. There is plenty of free parking in front. It will include stops at the Homestake’s Yates Hoist House, with a “walk-through” of the Yates Tunnel, and tours of the Black Hills Mining Museum and the Homestake Opera House. Transportation between these stops will be available. The tour of the Opera House will be followed at approximately 6:00 PM by the ticketed reception with light hors d’oeuvres, a cash bar, and a presentation. At 7:30, the Opera House will have a special public performance, and all MHA tour participants are encouraged to attend. 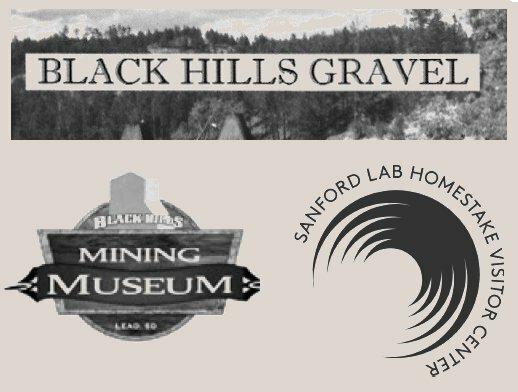 South Dakota composer Jesse Dunaway will be conducting 20 Black Hills vocalists and musicians in performing “The Homestake Mine” – a musical composition of sounds, speaking voices, and melody woven together to depict the 125 year history of the Homestake Gold Mine and its transformation into an underground science laboratory. Early Bird Pre-Conference, “Homestake Fanatic” Tour, June 6, 2018, 1:00 PM – 5:00 PM. Capacity: 22. Cost $20. Meet at the Sanford Visitor Center (in front of the Open Cut), 160 W. Main Street, Lead. (There is free parking in front of the Visitor Center.) Vans will be used to tour sites related to the Homestake operations. Former Homestake geologist and MHA member Bob Otto will lead the tour, with stops in Lead, Central City, Terraville, and Deadwood. The tour will not go underground because of the Sanford Lab operations, and the Yates Hoist House is part of our Saturday afternoon tour in Lead. Please eat lunch beforehand and bring water and snacks. We plan on having hardhats. If you have steel toed boots please wear them. One stop may require them to exit the vans. 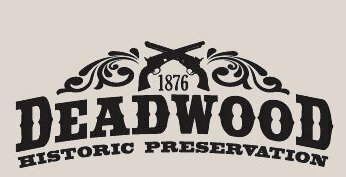 Early Bird Pre-Conference, Deadwood Walking Tour, June 6, 2018, 1:00 PM – 3:00 PM. Capacity: 25. Cost $25. Meet at the Homestake Adams Research and Cultural Center (HARCC), 150 Sherman St, Deadwood. (There is free parking next to the HARCC.) MHA Member and Deadwood Historian David Wolff will lead the tour. He will highlight six aspects of Deadwood’s past, such as the discovery of gold and boomtown development. Please eat lunch beforehand and bring water. Wear comfortable shoes and a hat. The tour is not strenuous, but you need to be able to walk at least 2 miles, with half of it a slight uphill incline. Pre-Conference, Wyodak (Powder River Basin) Tour, June 7, 2018, 8:00 AM - 2:00 PM. Capacity: 33. Cost $50. This tour leaves from The Lodge at Deadwood and will head to the Powder River Coal Basin near Gillette, WY. Black Hills Energy will be taking the group into the Wyodak open pit coal mine and through the Wygen power station. Acquired by the Homestake Mining Co. in 1921, the Wyodak mine is the oldest open pit operation in the Powder River Basin. Not only will this tour offer a close up look at Black Hills Energy’s operations, but it also offers over-and-back opportunities for train watching and a glimpse of Devil’s Tower. A box lunch is provided. You need to wear closed-toe shoes. This tour is recommended for people who are attending the council meeting. That meeting will start at 2pm, just as the bus returns. 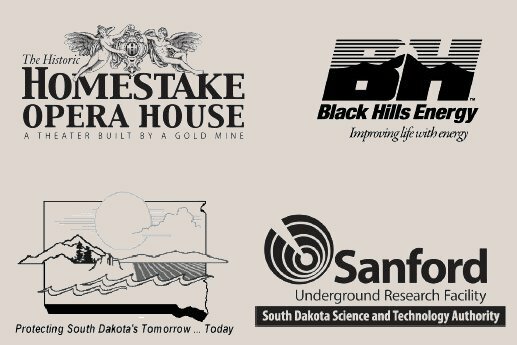 Pre-Conference, Southern Black Hills Tour, June 7, 2018, 8:00 AM - 5:00 PM. Capacity: 53. Cost, $50. This tour leaves from The Lodge at Deadwood and heads to the Southern Black Hills and Pegmatite Country. This tour will include a visit to the Keystone gold belt, stops at historic sites, and a hike around the Tip Top pegmatite mine. Bob Otto and Tom Loomis of Dakota Matrix Minerals in Rapid City will serve as guides. This trip will also offer views of Crazy Horse Memorial and Mt. Rushmore National Memorial. A box lunch is provided. Since the tour includes a hike that will cross a waste rock pile, proper footwear is essential. 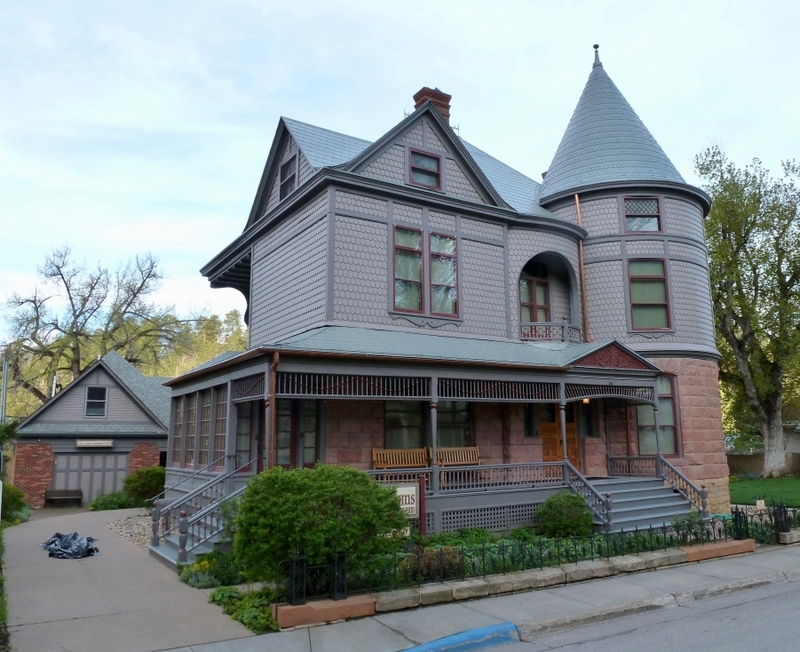 Homestake Adams House Research and Cultural Center (HARCC) Tour, June 7, 2018, 4:00 PM - 5:30 PM. No cost. This tour will meet at the HARCC at 150 Sherman St., Deadwood. The HARCC holds the records of the Homestake Mining Co.’s Lead operations. They were donated to Deadwood History, Inc. at the time of the mine’s closing. It also houses other Black Hills’ collections, including the archives of the Adams Museum. Carolyn Weber, Director of Deadwood History, Inc. and her staff will provide tours. Spouses’ and Partners’ Tour, June 8, 2018, 9:00 AM - Noon. Capacity 30. Cost $20. This year there will be a tour for spouses and partners who may not be interested in attending the conference presentations. This tour will start in front of The Lodge and will visit Deadwood locations, including the Historic Adams House, the Adams Museum, and the graves of Wild Bill Hickok and Calamity Jane. The tour will end in time for those registered for the Friday lunch to attend that gathering at the Days of '76 Museum. Transportation will be available from the museum to The Lodge. 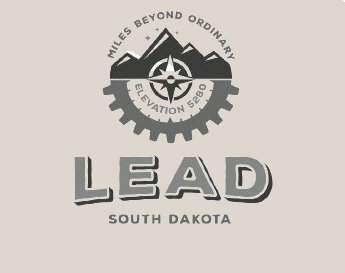 Lead Tour and Opera House Reception, June 9, 2018, 3:30 PM – 8:00 PM. Cost, $35 (includes the tour, reception and Opera House performance). This tour will start at the Sanford Visitor Center, 160 W. Main St., Lead. There is plenty of free parking in front. It will include stops at the Homestake’s Yates Hoist House, with a “walk-through” of the Yates Tunnel, and tours of the Black Hills Mining Museum and the Homestake Opera House. The tour of the Opera House will be followed at approximately 6:00 PM by the reception with light hors d’oeuvres, a cash bar, and a presentation. Transportation between these stops will be available. At 7:30 PM, the Opera House will have a special public performance, and all MHA tour participants are encouraged to attend. South Dakota composer Jesse Dunaway will be conducting 20 Black Hills vocalists and musicians in performing “The Homestake Mine” – a musical composition of sounds, speaking voices, and melody woven together to depict the 125 year history of the Homestake Gold Mine and its transformation into an underground science laboratory. Northern Black Hills Tour, June 10, 2018, 8:30 AM – 5:00 PM. Capacity: 55. Cost, $50. This tour will leave from The Lodge and make stops at mining related locations in Deadwood and Central City. From there it will go into the historic Bald Mountain and Ruby Basin mining districts. A stop will be made at the Coeur-Wharf gold mine to tour an active open pit operation. 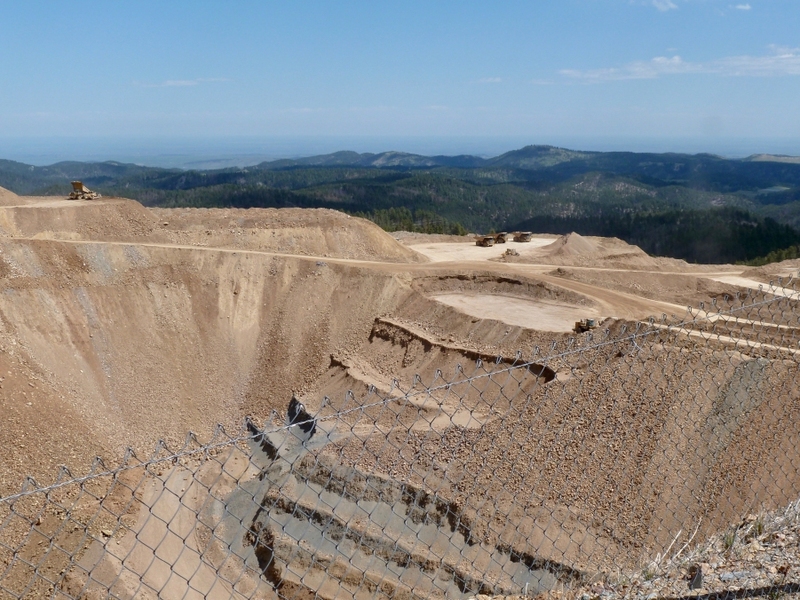 From there the tour will go through Kirk Canyon (the backside of the Homestake) and then to the Gilt Edge mine for a look at this Superfund site. The tour will wrap up in the historic silver camp of Galena. A box lunch is provided. Since the tour includes visits to active and historic mine sites, proper footwear is essential (closed toe shoes, no sandals or flip-flops). Join Dawn and Johnny Johnsson on visits of the historic Adams House and the Adams Museum. Cash, Joseph H., Working the Homestake, 1973. Fielder, Mildred, The Treasure of Homestake Gold, 1970. Mitchell, Steven T., Nuggets to Neutrinos: the Homestake Story, 2009. Smith, Duane A., Staking a Claim in History: The Evolution of Homestake Mining Company, 2001. Allsman, Paul T., Reconnaissance of Gold-Mining Districts in the Black Hills, S. Dak., US Bureau of Mines. Bulletin 427, 1940. Baldwin, George P., The Black Hills Illustrated, 1904. Black Hills Mineral Atlas, South Dakota: Part 1 and Part 2, US Bureau of Mines Information Circulars 7688 and 7707, 1954. Clow, Richmond L., Chasing the Glitter: Black Hills Milling, 1874-1959., 2002. Fielder, Mildred, Silver is the Fortune, 1978. Irving, J. D., Economic Resources of the Northern Black Hills, US Geological Survey, Professional Paper 24, 1904. Parker, Watson., Gold in the Black Hills, 1966. Waterland, Joel K., Gold & Silver or Sweat & Tears, 1988. Waterland, Joel K., The Mines Around & Beyond, 1991. Waterland, Joel K., The Spawn & the Mother Lode, 1987. Bennett, Estelline, Old Deadwood Days, 1982. Hughes, Richard B., Pioneer Years in the Black Hills, 1957. Parker, Watson, Deadwood: the Golden Years, 1981. Tallent, Annie D., The Black Hills or Last Hunting Grounds of the Dakotahs, reprint, 1974. Carolyn Weber, Director, Deadwood History, Inc.